I know we never met but I have heard how you changed your owners life and that is what matters. You can share this lettuce with your best friend PS3. 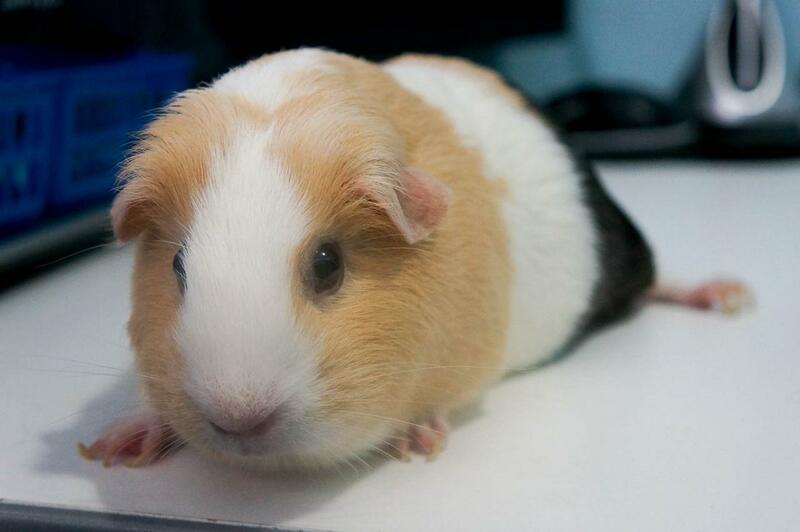 Missing you my favorite guinea pig ever. Hope you are happy and your best friend PS3 is with you.